This week’s content circulated around one common question – what players should Chicago bring in this offseason? ? On Tuesday, Mark Talarico took a look at two of the most prominent names at the linebacker position when he compared Roquan Smith and Tremaine Edmunds and determined which one is the “best” fit in Chicago. This week on the podcast, we hit on a wide variety of topics including our top takeaways from Ryan Pace and Matt Nagy’s press conferences on Wednesday, what each roster cut means for the Bears’ future, how the (now finalized) coaching staff stacks up, and much more. Then on Thursday, DeVante explains why the Bears’ top target in free agency must be Rams’ cornerback Trumaine Johnson, and Chris Bocker ended the week by highlighting the one key that will make or break the Bears in 2018. 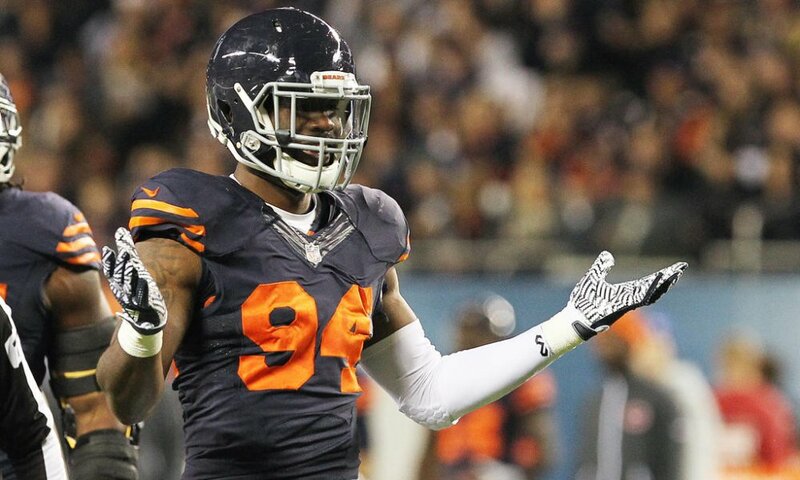 Many will steer clear of a player who’s been labeled a locker room “cancer,” but the Bears need a few of those players. Roquan Smith and Tremaine Edmunds are two potential first-round targets, but who is the best fit? The Chicago Bears should have cornerback Trumaine Johnson at the top of their free agency list and it’s not really close. 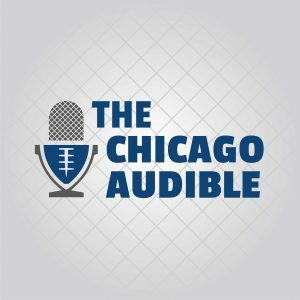 Take a listen as we discuss their takeaways from Ryan Pace and Matt Nagy’s combine press conferences, the (now completed) Bears coaching staff, every single roster cut to date, and much more including answering fan questions. What does Ryan Pace need to do this offseason to have the Bears winning in 2018?